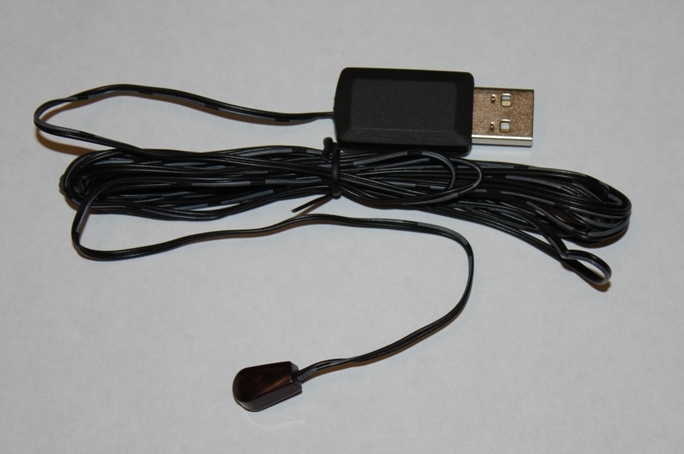 We have a limited number of FTDI (FT232RL) based USB IR Blaster Cables now available. LIRC under linux now has support for these cables. You must compile from source to use these cables. WinLIRC is not supported. For WinLIRC or module based install please see our Serial RS232 IR Blasters. Please see this blog post for more information on FTDI based USB products. This is a transmitter cable. If you are looking to hide a set top box behind closed doors powered from a set top box USB port please see our IR Repeater products.